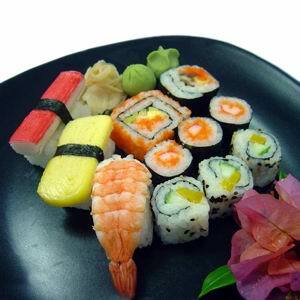 Japanese cuisine is famous for low-fat and cholesterol food items. They try to keep it more natural that is why there is no deep frying involved in the preparation. Traditionally, steamed white rice or gohan is combined with one or many main dishes. Other traditional ingredients are meat, dairy products, soy sauce, umeboshi, miso etc. However, it does not mean that Japanese cuisine is insipid or tasteless. It has gained popularity all over the world just because of its rich flavours despite of all the simplicity in making and presentation. The typical flavours of this cuisine are due to the excessive usage of dashi, vinegar, salt, sugar, soy sauce, sake, red pepper, spices and many herbs. Though, many Japanese dishes have a decent fan following around the globe but Sushi and Maki are on the top of that list. These two dishes have gained popularity not just because of their taste but also for their dead easy recipes. Mostly people think that they are the same as both dishes have almost the same recipes and look but still there are slight differences between them. The basic difference is that Maki is just an improvised form of Sushi. Sushi is made with steamed rice (vinegar flavoured) combined with different ingredients like raw fish or other seafood whereas Maki is famous for comprising seaweed in the roll. Similarly, Sushi can be presented in the form of roll, rectangle or simply in a bowl whereas Maki is presented only in the form of a roll. Moreover, Maki has much less varieties as compared to Sushi. “Sushi” means sour tasting and this flavour is due to use of vinegar in this dish. 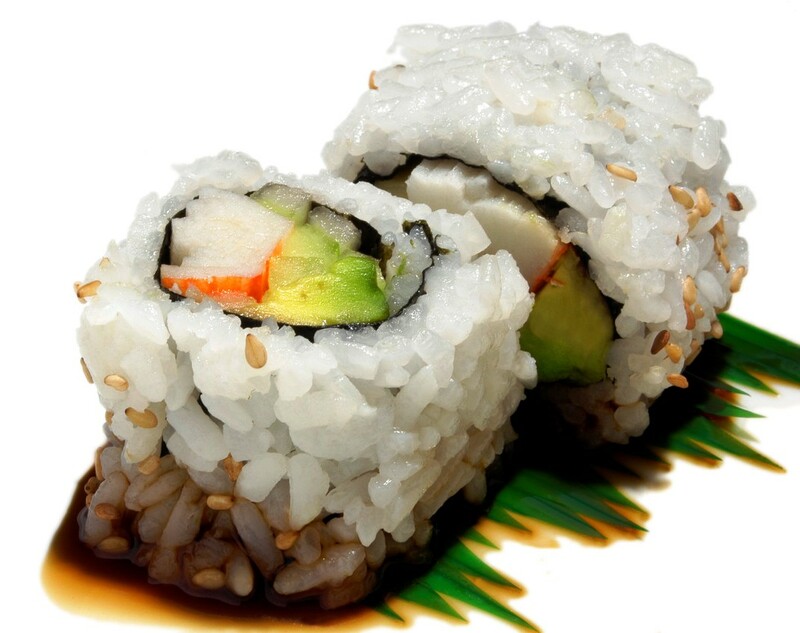 There is no doubt that Sushi is the most famous Japanese dish all over the world. Traditionally, Sushi consists of two parts, Shari and Neta. Shari is basically vinegar flavoured steamed rice whereas the Neta is other ingredients. This Japanese dish is famous for its rich taste and easy-to-make recipe. Moreover, there are many varieties in Sushi. For instance, Nigiri Sushi is a hand shaped roll, Oshi Sushi is pressed Sushi and Chirashi Sushi is the scattered form of this dish. Maki is basically an improvised form of Sushi. It is rolled up in nori and sometimes in thin-layered omelette, soy paper or perilla leaves. 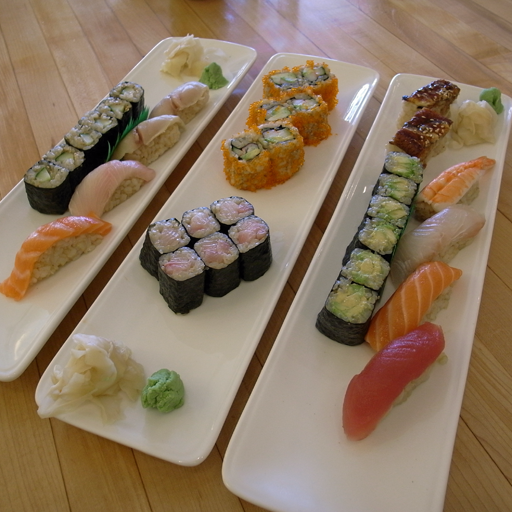 Like Sushi, Maki also has some varieties such as nori maki, makimono, futomaki, hosomaki, temaki and uramaki.